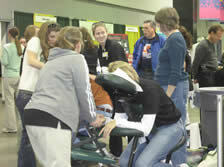 You Don’t want to Miss the 13th Annual Omaha Health Expo. 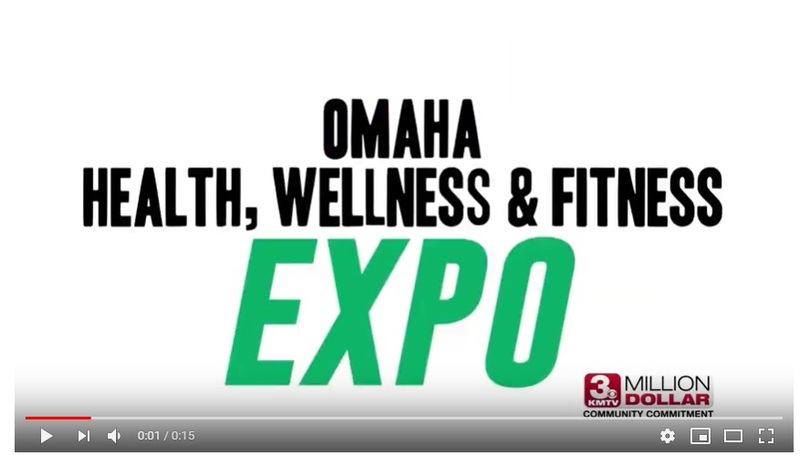 The Largest Health Expo in the Region is will be held at the Baxter Arena Omaha where you can hear from Experts on ways to improve our lifestyles, live longer, better, and happier. 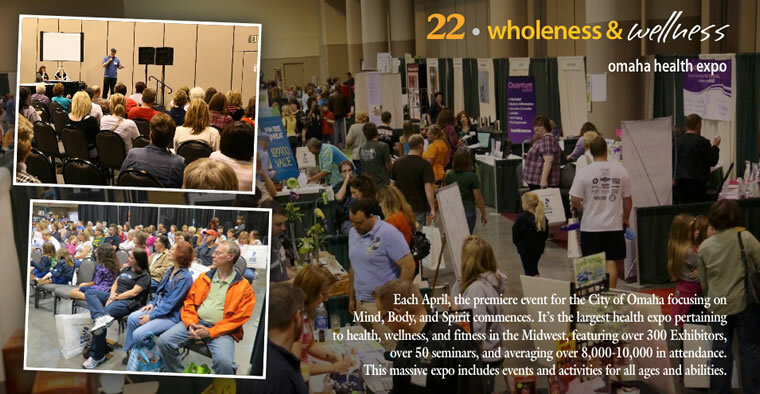 This Show again is positioned to kick off the Healthy Season on April 18th & 19th, 2020. Mark your Calendars to attend. 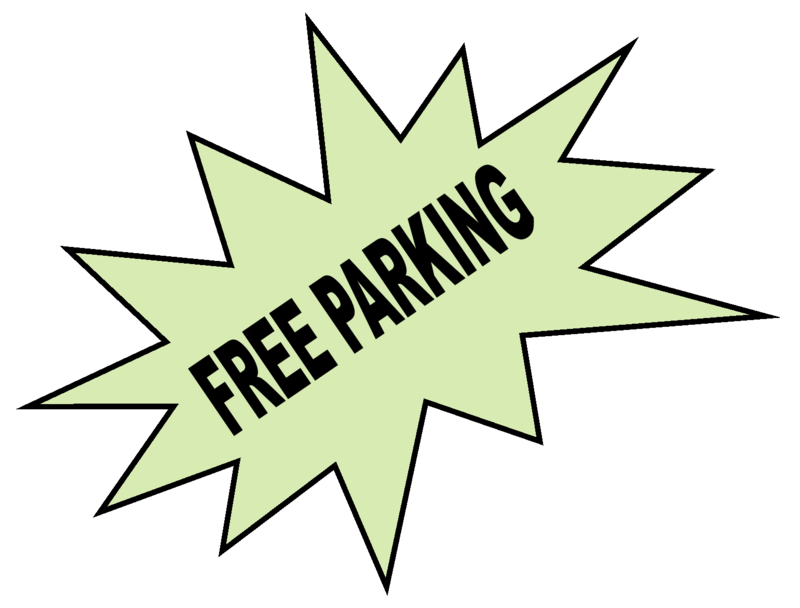 If you are interested in Exhibiting in this years Expo be sure to fill out the Application form and send it in. 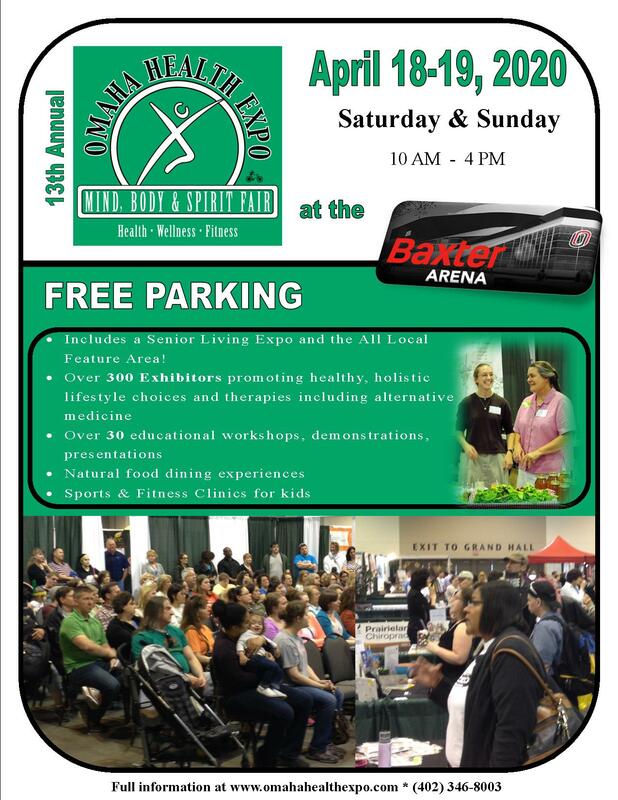 The Omaha Health Expo is the largest health event pertaining to wellness, fitness, mind & body, learn how to improve your lifestyles, ways to live longer, better, and happier. Learn from the Experts, ask them about the benefits. Health Seminars will be going on both days. 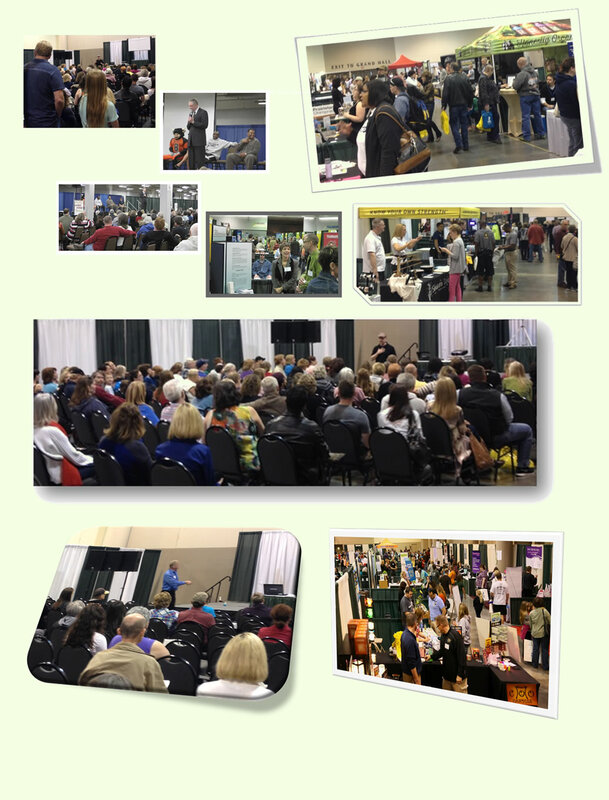 Copyright © 2019, Mid-America Expositions, Inc. All rights reserved.